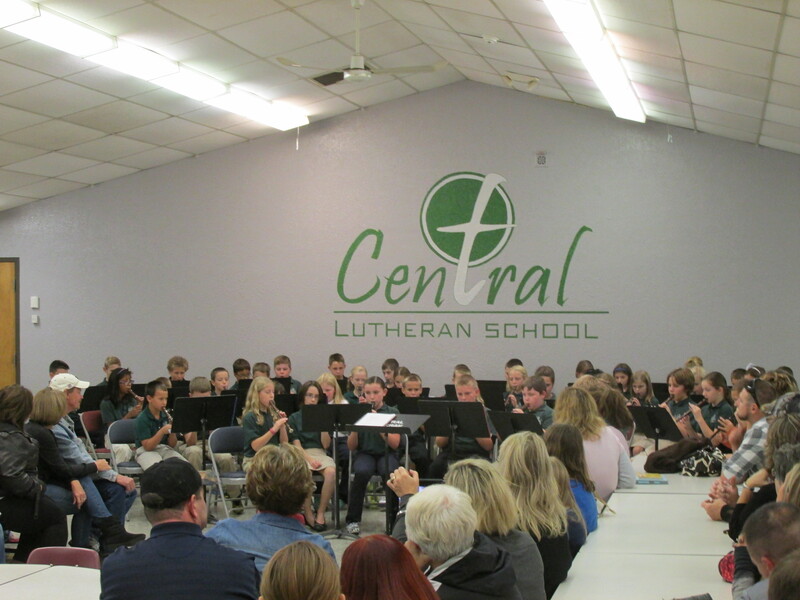 Last Thursday night was the annual 4th grade recorder concert. 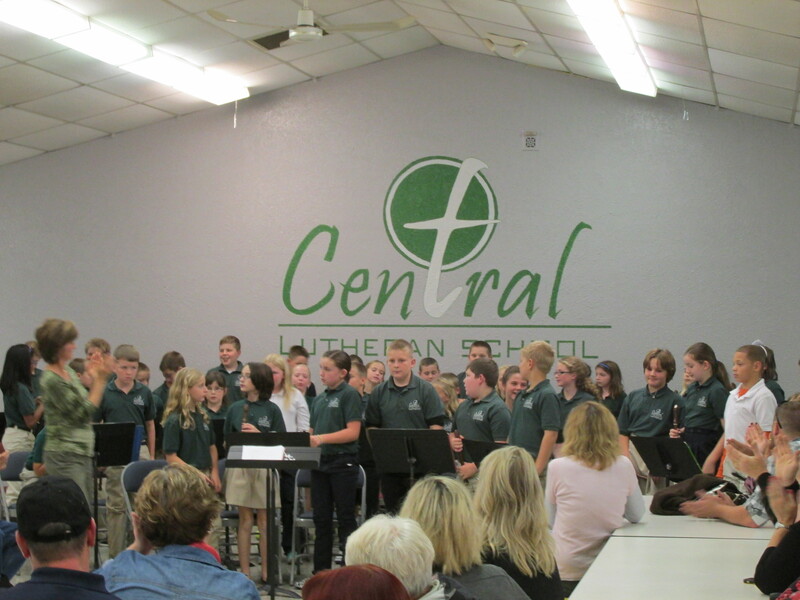 It is one of my favorite events, because the kids are so excited and so proud of themselves for all of the hard work they put in learning the recorder in music class this quarter!! Once again, they sounded great. If you don’t believe me, take a listen to the video clips from Thursday night’s concert. Enjoy!